Stayed in a hotel nearby for business. Visited Angus for a dinner. The place was quite dark and the music was pretty loud. It was difficult to have a conversation. The steak I had was good. The waitresses were a little too much though. This is the worst steak house I have ever eaten. 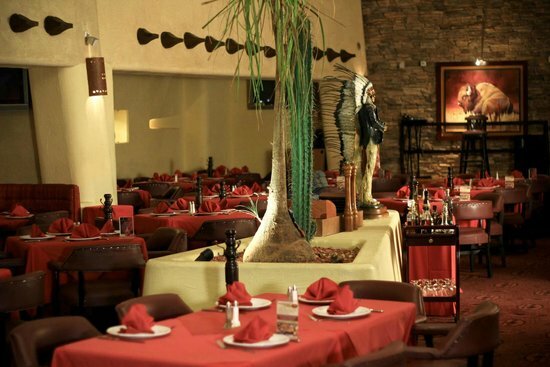 Food arrives late and then it's cold Server are lazy Management unconcerned Please unkept. No recommend for a good meal. Better to see than taste! Decent food, to dark place! Food is "decent", as per most Angus Butcher Chain, in Mexico. Personnel atentive. One of the "atractives is the scenary", however the one in Puebla has too limited lighting, so you barely see around.... Its ligthing is dimmed down to a very intimate bar. This is a hidden gem. The waitstaff is outstanding. The most attentive personal service by extremely attractive women. My steak was A++. Table side Caesar salad was great.ni can't wait to return. Also reasonably priced. Loud...primary demographic was male customers, interesting entertainment (female singers). Good service, however I ordered a bone in filet as was given another cut of fatty meat. Cesar salad mixed table side was outstanding. Next time I will order room service. 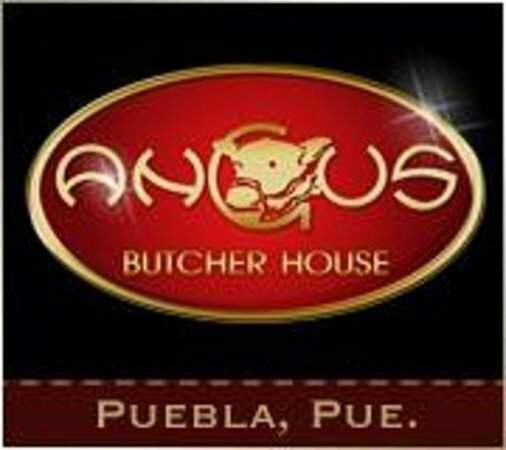 Get quick answers from Angus Butcher House - Puebla staff and past visitors.